Still a few tickets left for Tuesday’s Word In Your Ear at The Islington where Mark Ellen and David Hepworth will be talking to two pioneers of music journalism in the 1960s. Norman Jopling was in at the birth of the British pop press, writing the features “Meet The Beatles” for the Record Mirror in 1962 and then, three years later, hanging out with them on the set of “Help!” when they were the biggest thing the world had ever seen. His book “Shake It Up Baby!” is a unique scrapbook from the days of package tours and “modernists”. 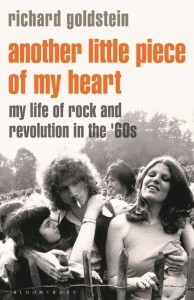 He goes to Roger Daltrey’s new flat in Maida Vale and is told “I can’t see The Who lasting longer than three years”. He goes to see The Who and Jimi Hendrix at the Saville Theatre and finds it a bit dull. He wears a lot of sharp suits, drinks a lot of vodka and Dubonnet and sees a lot of things nobody will see again. Richard Goldstein wrote the “Pop Eye” column for the Village Voice at the dawning of psychedelia and therefore can call himself the world’s first rock critic. 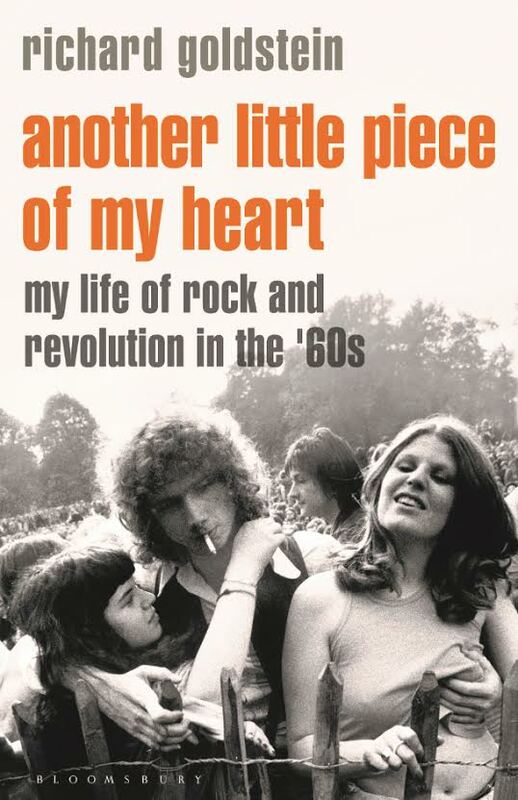 His book “Another Little Piece Of My Heart” is a vivid memoir of “a life of rock and revolution in the ’60s”, which includes close encounters with Jim Morrison, Janis Joplin, The Rolling Stones, the Grateful Dead, Bob Dylan, Jimi Hendrix and many others we will not see the like of again. Instead of sitting around waiting for the music press to come back, come and hear how it was in its glory days from two living witnesses. This promises to be an unparalleled evening of insight and anecdote. Usual drill. Starts at 7:30 and will be over by nine. Last few tickets here.